Like all of you already know, a traditional harem anime features a male main character, surrounded by a lot of girls, usually fawning over him. But who said only boys deserved to be surrounded by hot counterparts, head over heels for them? Yeah, this is what leads us to the so-called reverse harem anime: those shows featuring a girl, surrounded by hotties who try to win her attention. Even if not popular like the regular harem anime, reverse harem shows are gradually gaining an enthusiastic fandom. In fact, there are a lot of anime that are worth mentioning among all the reverse anime shows out there. In this ranking, we'll talk about 10 Harem Anime for Girls, so stick with us until the end to discover them! 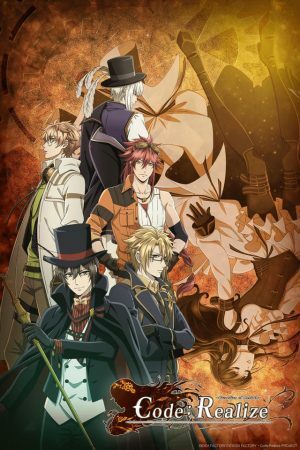 Code:Realize is a reverse harem show full of surprises! Our heroine, Cardia, is not a weakling and helps the rest of the team in every possible way. The hot boys surrounding her are gentlemen who gradually develop deeper feelings toward Cardia. She gets friendly with each of them, but has she a preference? Join Cardia, Lupin, and the rest of the party to discover what will be of their journey! Tamaki Kasuga moves in a remote village called Kifumura, in order to start living with her grandmother. Upon her arrival in the village, though, strange creatures attack her. Then, she is informed that the blood of the Tamayori Princess runs through her veins. Therefore, she has a duty: she has to keep the otherworldly creatures sealed away. 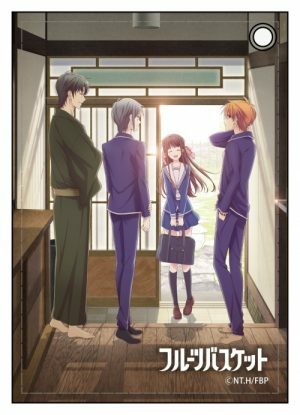 Tamaki is skeptic about the entire story, yet when five handsome men become her guardians, she accepts her role and her adventure begins! 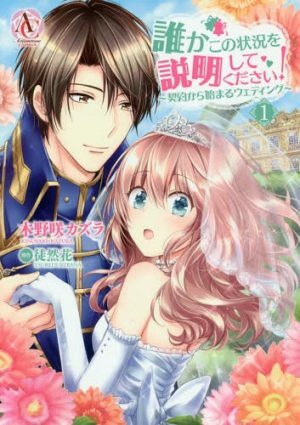 Hiiro no Kakera is a wonderful reverse harem for girls, featuring beautiful guardians surrounding Tamaki. Each of them try to protect, and help her in every possible way. 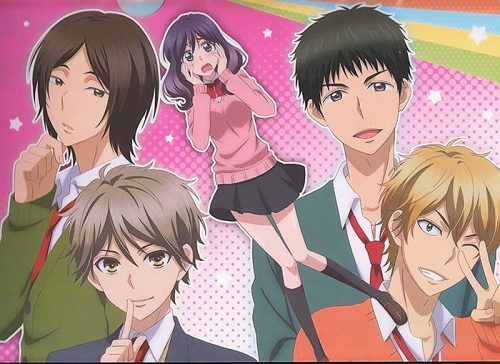 With very different personalities, these five hotties will try to win Tamaki's heart, but will she choose eventually? 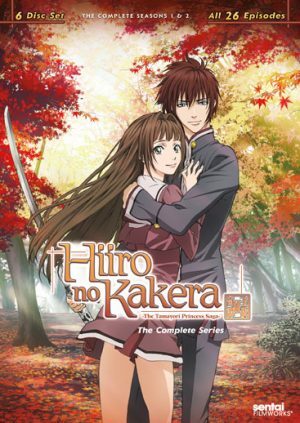 Give Hiiro no Kakera a shot to find out! Artistas are people who can inspire passion with their Magic Arts; they attend Hoshinomori Private Magical Arts High School in order to improve their amazing skills. Kohana Aigasaki is a new transfer student, with the duty of planning the school's culture festival. Alongside her, six boys who are specializing in their own Arts aim to make the Hoshinomori Summer Festa a real success; and since once a year, an Artista Prince and a Princess are chosen, each of them dreams to become Kohana's prince! In Magic-Kyun! Renaissance, our heroine is surrounded by talented artists, who crave Kohana's attention. This show is amazing for both the six idols vying for a girl, which is probably every girl's dream, and the lighthearted atmosphere full of good vibes. 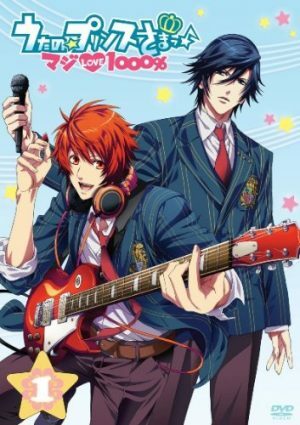 Give it a try if you like reverse harem shows, romance, and music! Yui Kusanagi is a high school girl with a passion for kendo, and martial arts in general. One morning, she wakes up in a place she had never seen before, in a new school. Lost and confused, she gets even more confused when she is summoned by Zeus in person. He explains to Yui what is her mission there: six gods who act selfishly need to understand what bonds and relationships actually are. That's how her adventure begins! In the shows we mentioned so far, our heroines were surrounded by beautiful boys. Imagine how lucky was Yui to have six handsome gods, with beautiful muscular bodies, fawning over her! 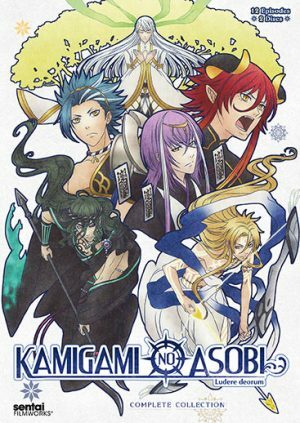 Kamigami no Asobi is a wonderful reverse harem which turned out to be popular among the fujoshis, as well. Join Yui, and see how she deals with six selfish gods who eventually show their soft side thanks to her. Kamigami no Asobi is a real feast for the eyes! Haruka Nanami dreams of becoming a composer, and write music for her idol – Hayato Ichinose. 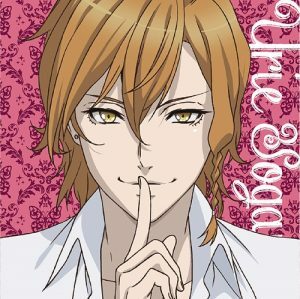 In order to realize her dream, she enrolls the Saotome Academy, which is a vocational school for performing arts. 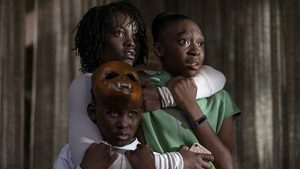 The moment she arrives to the school, though, she immediately understands that the competition among the students is fierce, and what's more, her classmates seem to be much more talented than she is. Yet, one night, a mysterious event will change her life for good, and her dream will get a little closer. 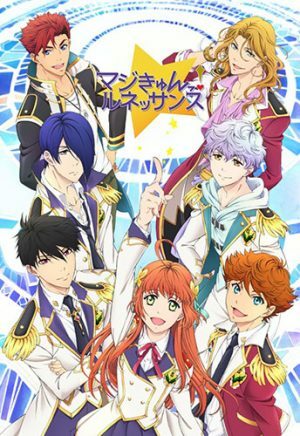 Uta no Prince-sama is probably the most popular show in this ranking. 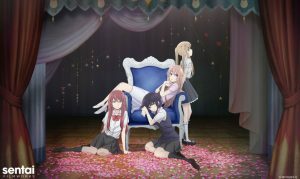 It features a heroine who lacks confidence in her skills, and strive to live up to her talented classmates. 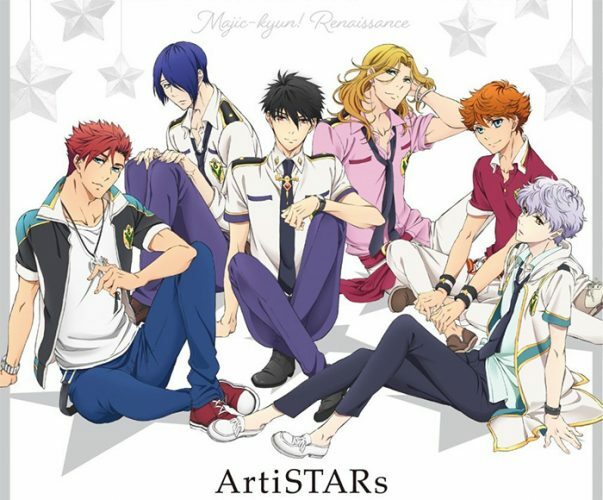 Six of them are literally like princes, and attend the school to become idols. They court Haruka, and admire her for her talent as a composer. There's just a problem: she only thinks about her idol, Hayato, who happens to attend the Saotome Academy, as well?! It's 1860, and Chizuru Yukimura's father – a doctor – leaves her daughter and heads to Kyoto. One day, though, his letters stop coming: worried about her father, Chizuru – disguised as a man – decides to reach him to Kyoto. Upon her arrival, she gets attacked by a strange creature, and right after rescued by one of the members of the Shinsengumi. The man then takes Chizuru to the Shinsengumi's base, where her fate will be decided. 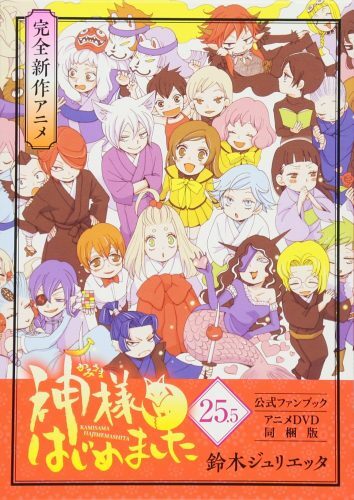 Hakuouki is a wonderful harem anime for girls, featuring the handsome men of the Shinsengumi. Each of them with a strong personality, they will try to protect Chizuru. 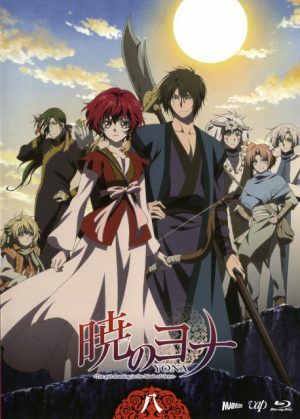 Hakuouki is a very good show, with a solid plot following historical events, plus supernatural elements. This is a rare reverse harem show where our heroine actually falls in love with one of the handsome men surrounding her. 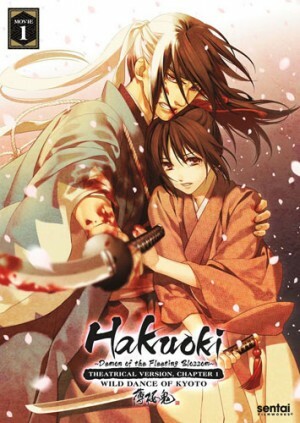 Give Hakuouki a try, to see for yourself who he is! Aoi Tsubaki is a college student who inherited from her grandfather the ability to see the spirits. When her grandfather died, Aoi started living on her own, but immediately trouble knocked on her door. In fact, Aoi's grandfather had a debt with an ogre called Oodanna. One day, the demon appeared before Aoi's eyes, claiming that she must pay by becoming Oodanna's bride. Aoi strongly refuses, but in exchange, she offers to pay the debt by working for the demon. Kakuriyo no Yadomeshi is a funny reverse harem for girls, revolving around a kind heroine with the ability to see the spirits. 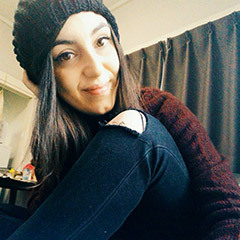 Therefore, the guys she has to deal with belong to Japanese folklore, so stop thinking about ugly, scary monsters, and begin thinking about hotties with fox ears. 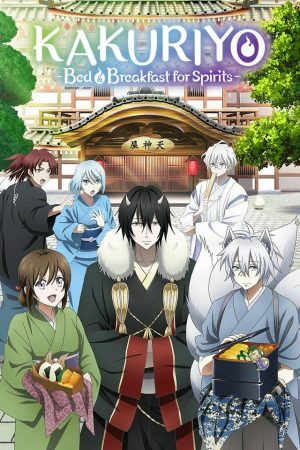 If you are a fan of ayakashi, and at the same time enjoy reverse harem shows, Kakuriyo no Yadomeshi is what you're looking for. Give it a try! 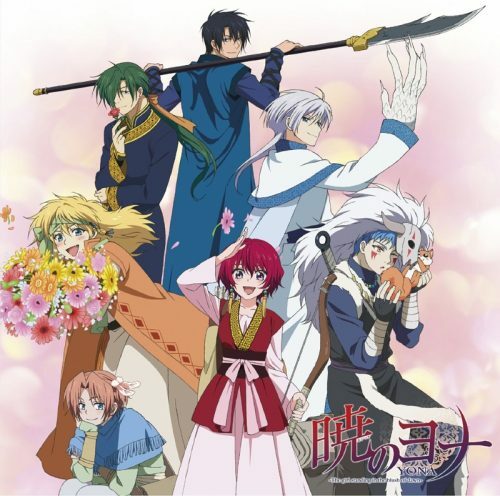 As a reverse harem show for girls, Akatsuki no Yona boasts a solid plot, and amazing visuals. Throughout the show, our princess Yona turns to a strong woman, and in her escape, she is surrounded by beautiful men, first of all Son Hak who would give his own life to save her. 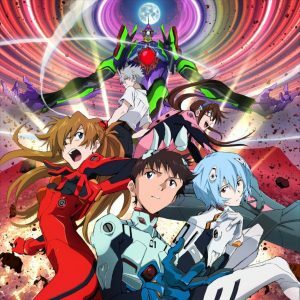 This is an interesting plot line oriented reverse harem, and it's full of romantic moments, adventure, and even comedic part. We highly recommend it! Kae Serinuma is a chubby high school girl, and an otaku. Her biggest passion, though, is Boys Love, and she even spends time shipping her cool classmates, and daydreaming boy-on-boy actions that only happen in her mind. Due to some (funny) circumstances, Serinuma loses weight, and the chubby girl suddenly turns to a popular teenager, drawing unwanted attentions by the same classmates she used to ship. She has become popular, but her mind is still filled with Boys Love stuff! 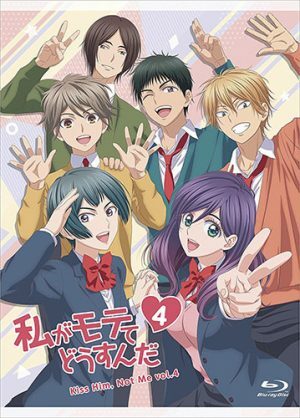 Watashi ga Motete Dousunda is a non-conventional reverse harem anime for girls, in which our heroine is very relatable by the fujoshis out there, and at the same time it's still enjoyable by those who like reverse harem, because Serinuma is surrounded by beautiful boys vying for her attentions. Whether you are into BL, or reverse harem, WataMote is a total must-see, as it's lighthearted, full of good vibes, and very amusing! Kamisama Hajimemashita totally deserved our first position! 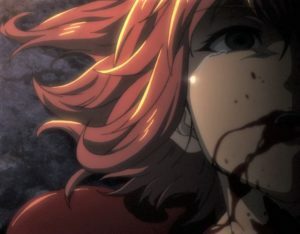 Firstly, because of a non-conventional heroine who is strong, and determined; secondly, because this show is a rare gem of the genre, with a solid plot, and a big range of amazing characters. Even though Nanami is clearly head over heels for Tomoe, she keeps getting surrounded by the most handsome characters you could ever think of, so it's a feast for the eyes! 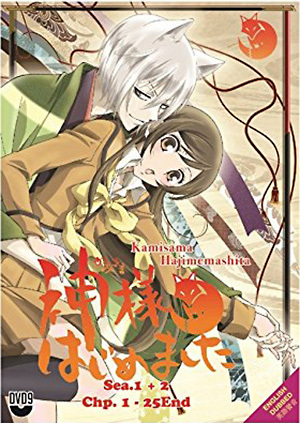 If you like reverse harem shows full of romance, gags, and good vibes, Kamisama Hajimemashita is really what you're looking for! Here our ranking of 10 Harem Anime for Girls comes to an end! If you are already fan of reverse harem genre, this ranking will be like a reminder; if you are just about to approach this genre, this chart will help you choose. Either way, if you feel like being surrounded by hotties pick one of these shows: they won't fail you! Now it's your turn: let us know other harem anime for girls which could fit this ranking! See you next time.